Recently Dream League Soccer 2018 APK Launched on Play Store. 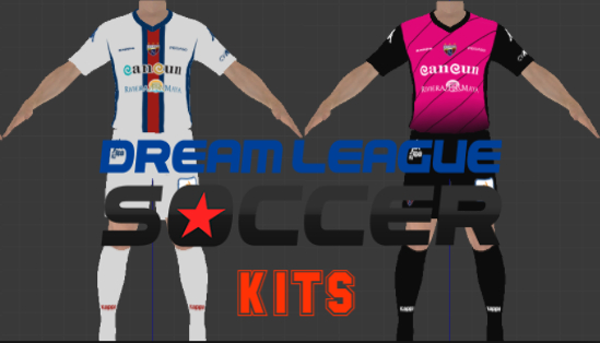 If you are searching for some Dream League Soccer 512×512 kits, then you have landed on the correct page. Below you can find every team and league links to download Dream League Soccer 2018 kits & logo with URL. All you have to do is to find 512×512 pixel Size logo and Kits URL of your DLS 2018 Team & download them to your device. The above given Dream League Soccer Kits URLs and Logo URLs are just few of them. We will be updating the list as more kits & logos are released. Don’t forget to follow our site to stay for up to date with the latest releases kits and logos.